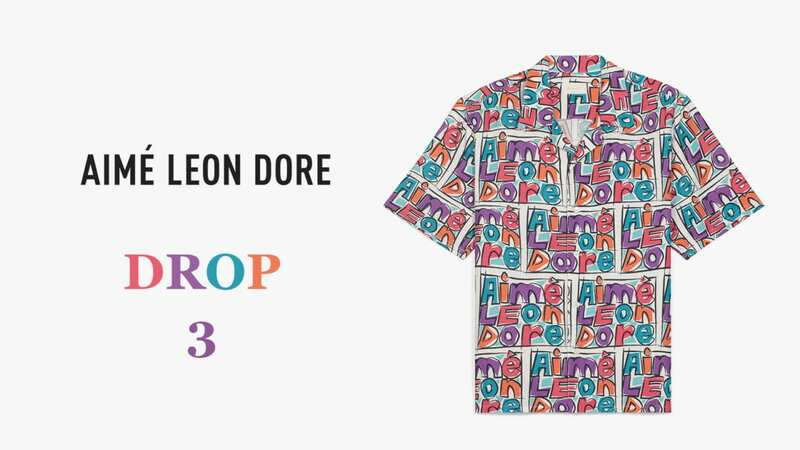 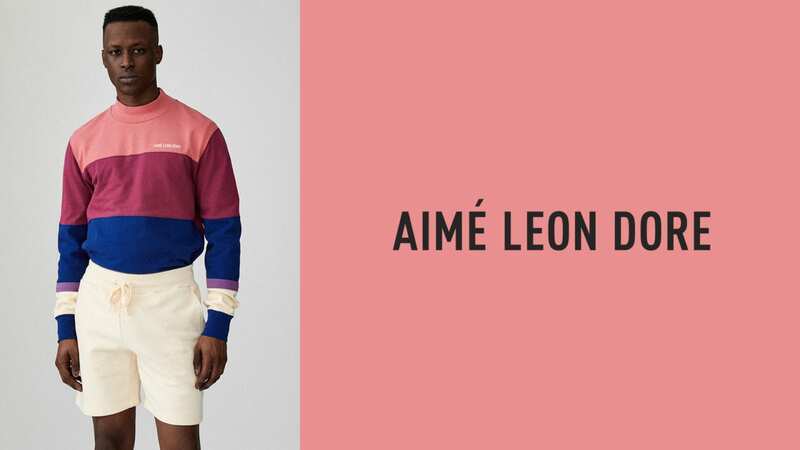 Founded in 2014, Aimé Leon Dore is a fashion and lifestyle brand based in New York City. 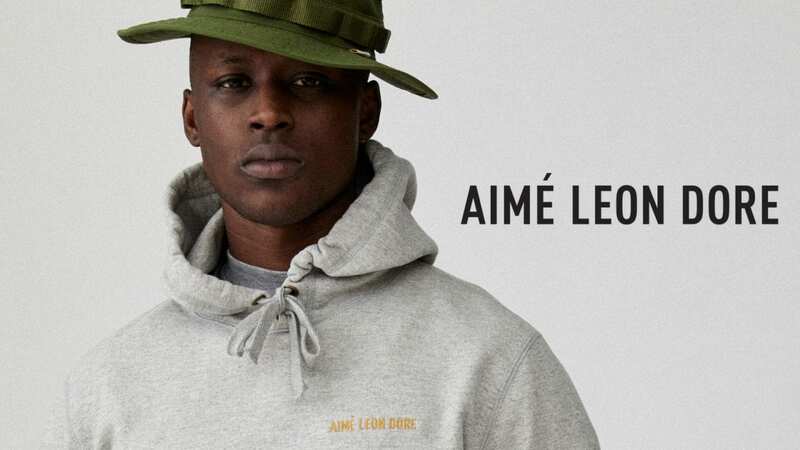 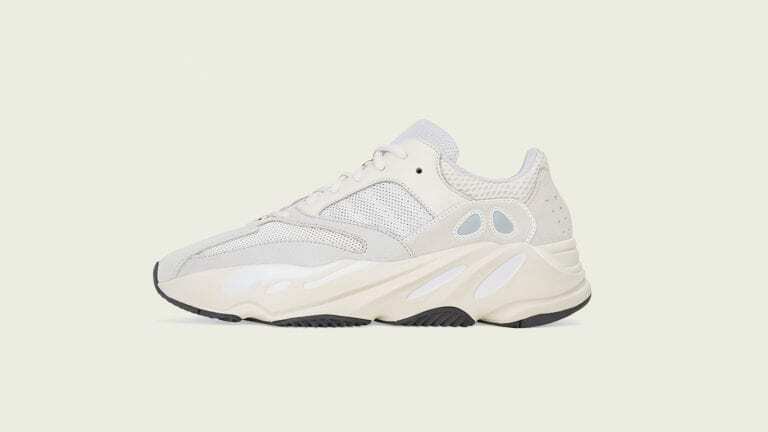 Inspired by daily life and culture, Aimé Leon Dore has continued to refine and progress the definition of men’s fashion through a clean, bold and classic aestethic that emanates from each garment and is felt in its media projects and in-store experience. 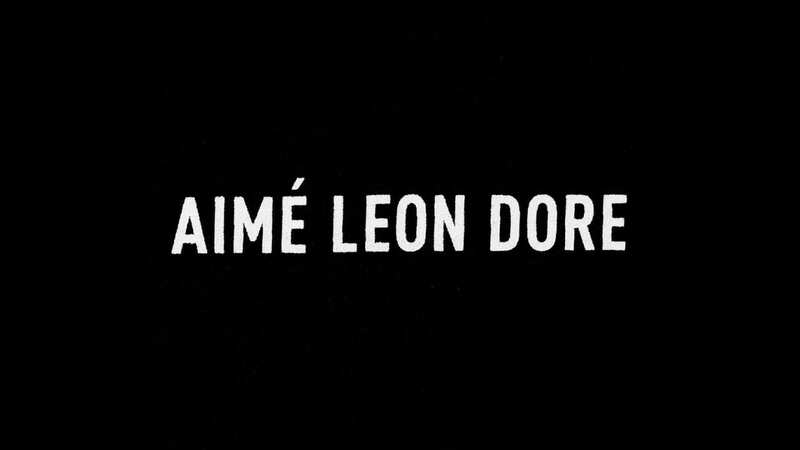 Led by Teddy Santis, Aimé Leon Dore has garnered praise from highly respected publications from all over the world.